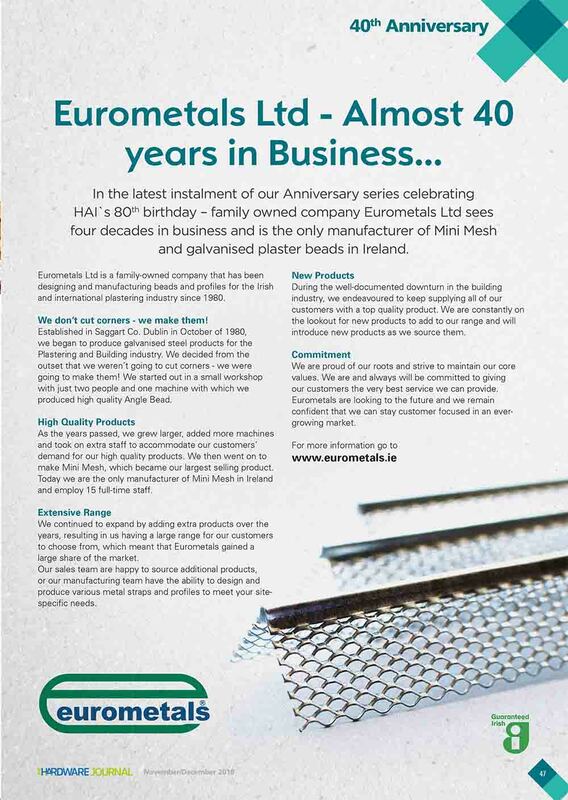 Eurometals Ltd – Almost 40 years in Business… - Mini Mesh | Eurometals Ltd.
We are proud of our roots and strive to maintain our core values. We are and always will be committed to giving our customers the very best service we can provide. 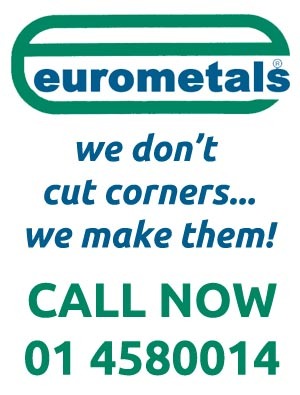 Eurometals are looking to the future and we remain confident that we can stay customer focused in an evergrowing market.